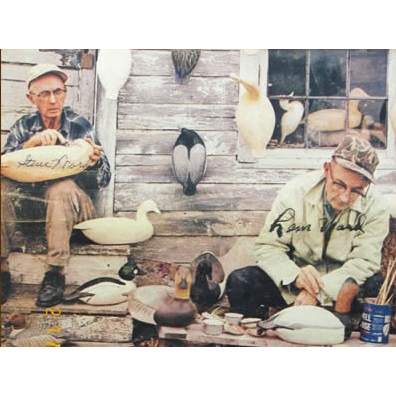 Both of the Ward Brothers were waterfowl hunters and guides. 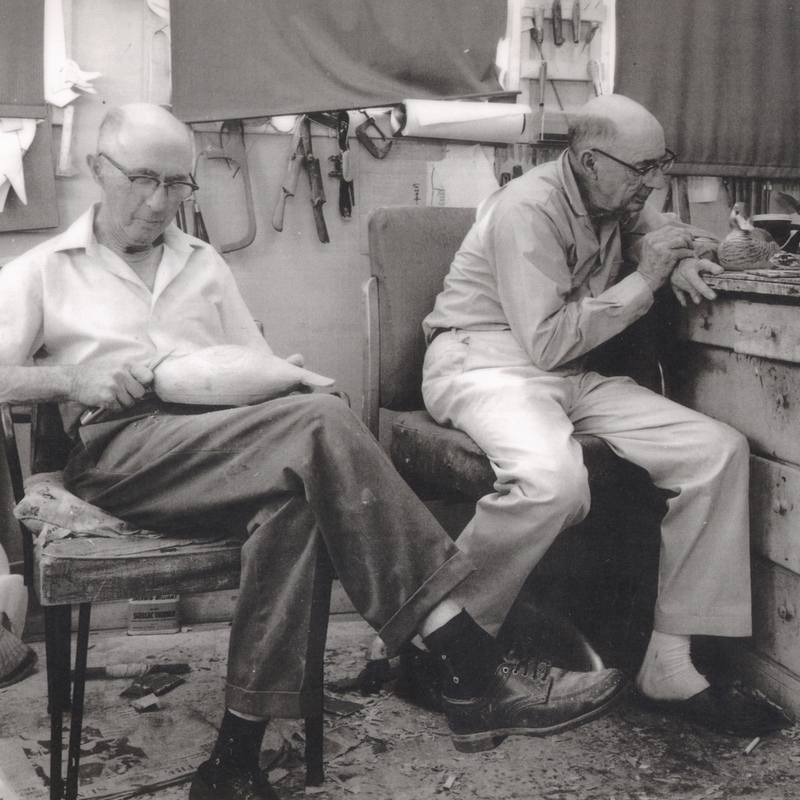 They made and painted their own decoys in their spare time as they worked in their barbering trade. Steve would say that Lem was the perfectionist between the two, going beyond the simple design and began to make decoys that were more active, such as making them look like they were preening, while others appeared to be bathing. 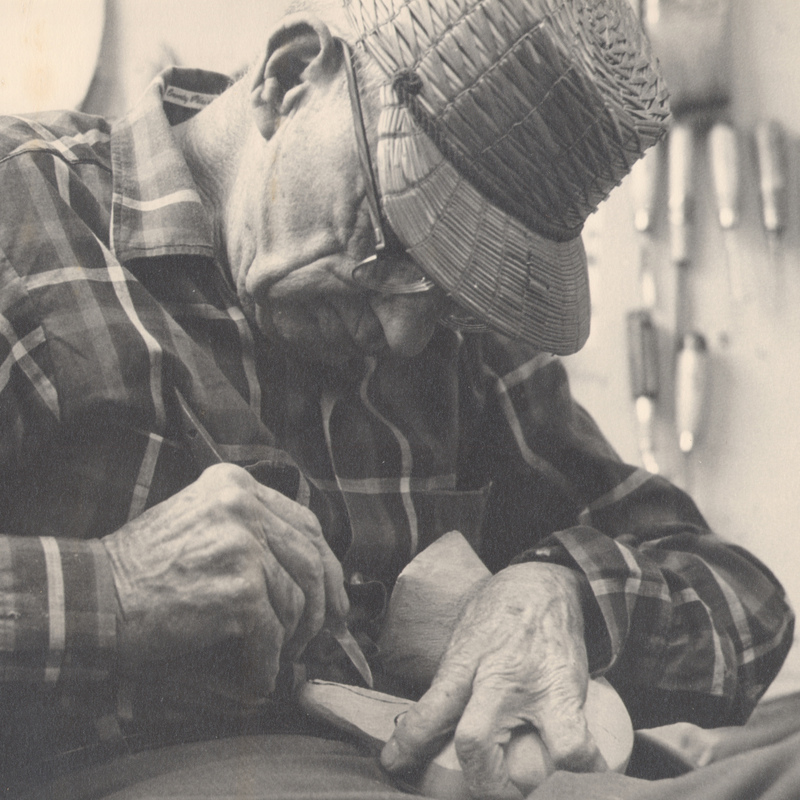 While built for the practical use of hunting, Lem seemed to veer more into the ornamental practice of decoy carvings. 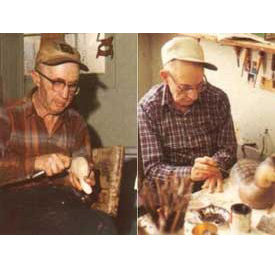 Out of the two, Steve seemed to be the main Carver while Lem took to painting, but both still performed both parts. 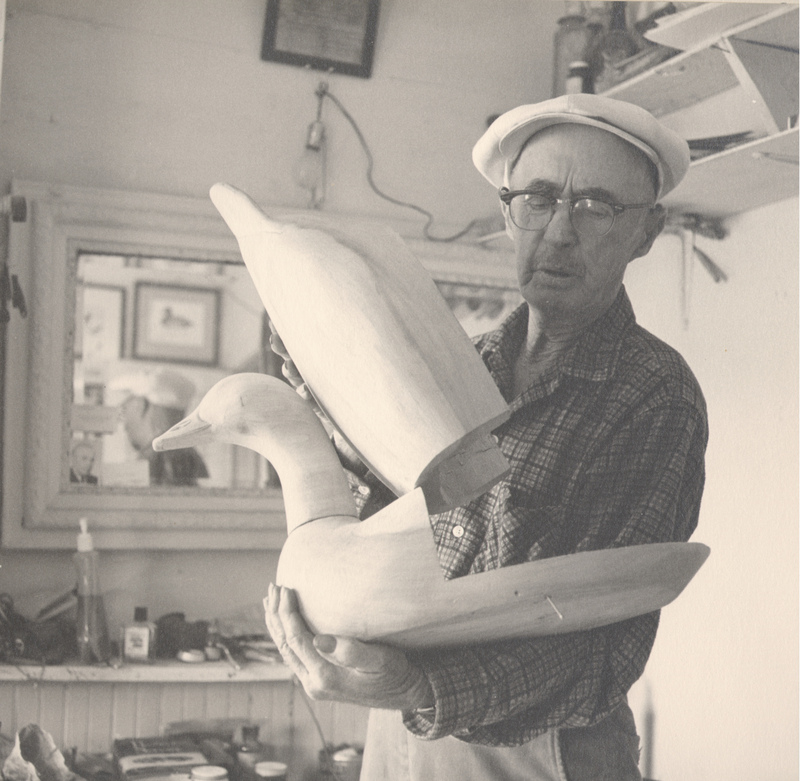 Lem excelled in painting more, capturing nature into the sculptures, taking bits of Crisfield traditions into his own technique. 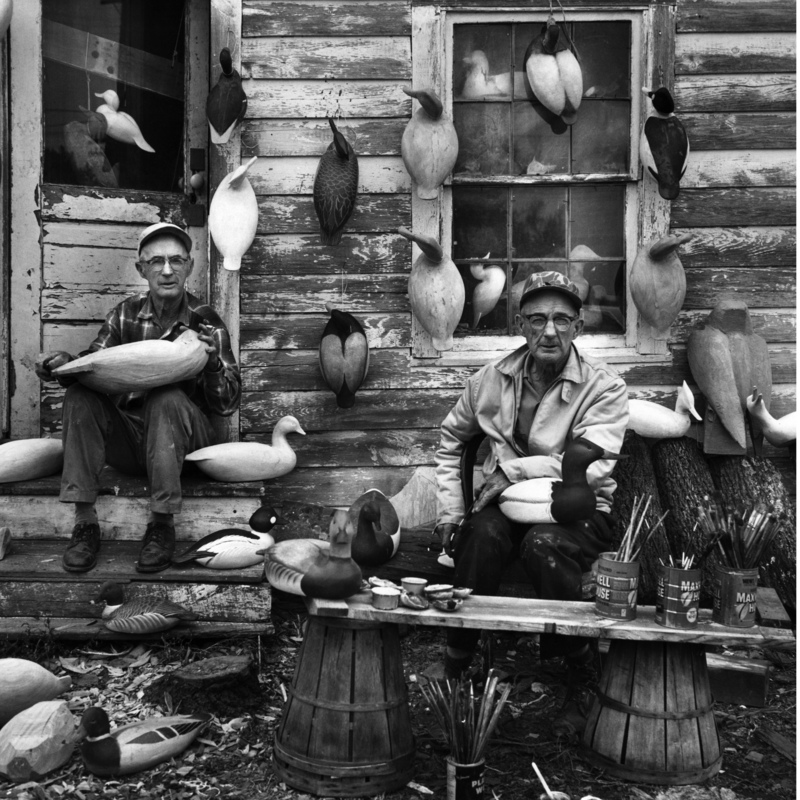 In the end, the decoys that these brothers made that lasted to this day remain as a collectable piece of folk art. 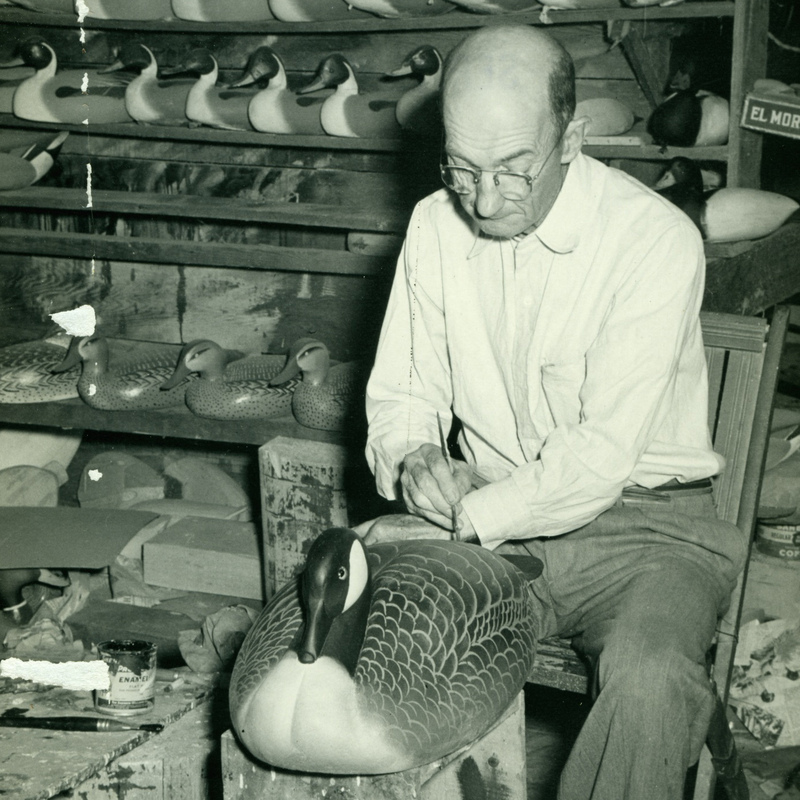 Through the great depression, the two brothers continued their trade, pushing decoys a bit more than the barbering trade, and after a while, made decoys for the Bishops Head Club in Maryland and the White Mallard Club in California. They also sold through VL&A Sporting Goods Store in Chicago. 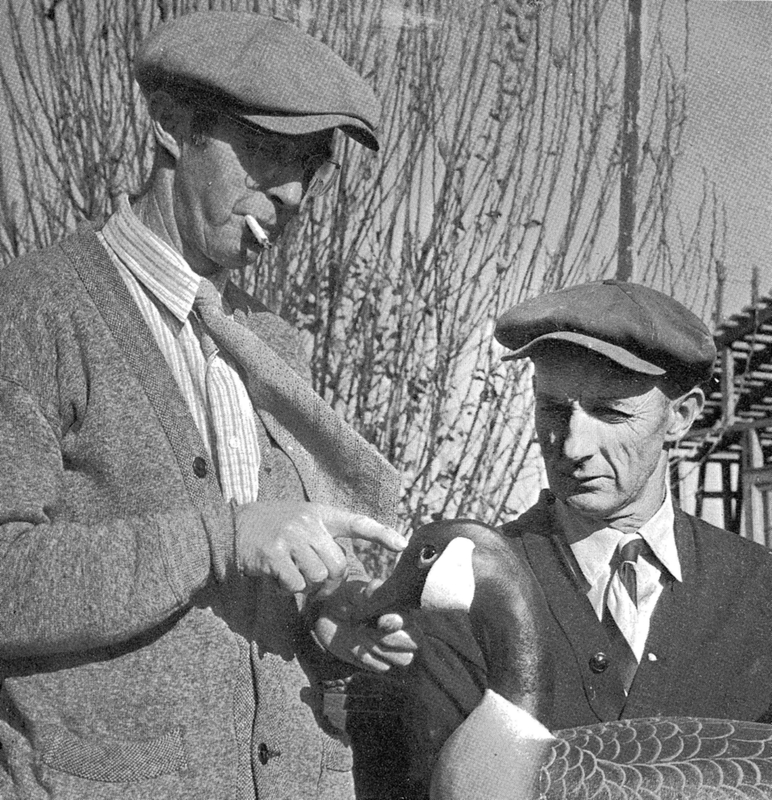 The world auction record for a decoy by the Ward Brothers is a goldeneye that Guyette & Deeter, Inc. sold for $109,250 in 2006.